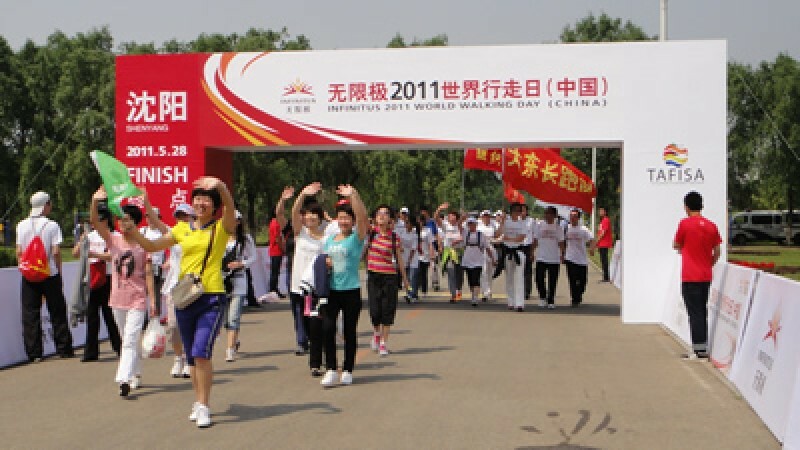 Infinitus World Walking Day 2011(China) fourth station was held in Liaoning Province, which will play host to 12th China National Games, on May 28th. Around 200,000 citizens from Shenyang, Dalian and other 14 cities participated in this event, which broke the record of participants' amount. Organizers from Liaoning Province arranged a series of activities to encourage citizens to participate in sport-for-all, so as to welcome the National Games with an active, healthy and energetic spirit. 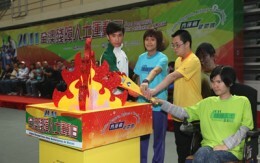 This World Walking Day event aroused the passion for taking part in sport-for-all activities in Liaoning. 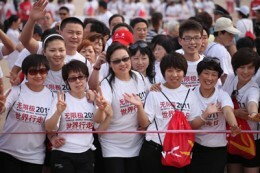 It is the second time that World Walking Day event was held in Shenyang. Last year, the citizens showed their positive responds to this event. It is glad to see that they begin to take up the habit of walking and engage in walking as a deliberate part of their leisure-time activities.